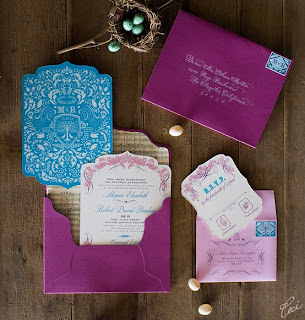 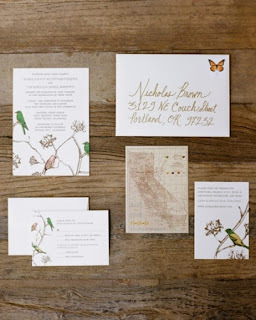 The first glimpse your guests will get into your wedding will be your invitation. 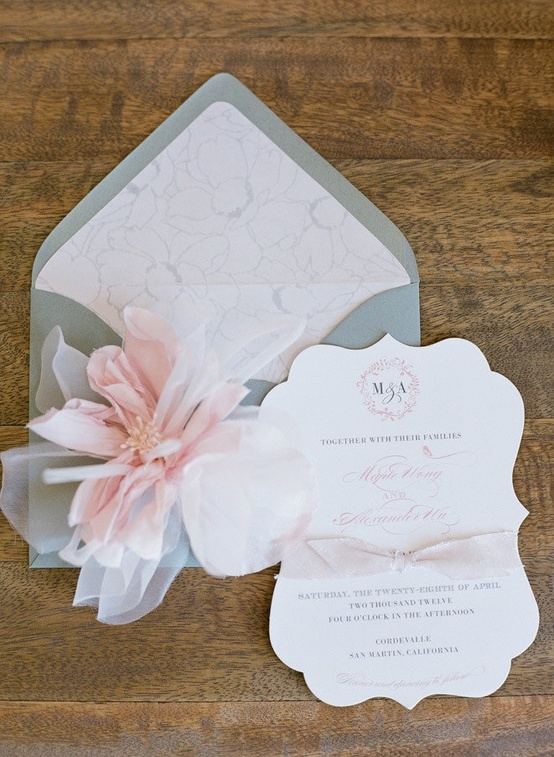 Therefore it is very important that the design, theme and overall look goes hand in hand with the overall idea that you have for your big day! If you are having a black tie event you wouldn't send a beachy invitation, same way if you are having a casual affair you should not send a elaborate invitation. 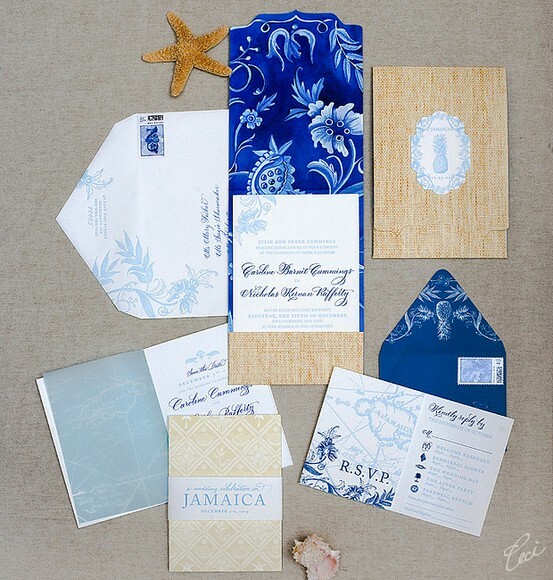 The design of your invitation can give many clues as to what your guests can expect at your events and you don't want to give off the wrong impression. Choosing colors, designs and a theme that matches your idea will get your guests expected for what's yet to come!